Flipkart, the Indian eCommerce site launched Moto X in India. Moto X will be available exclusively at Flipkart from tomorrow and the price starts from ₹23,999 for the 5 colour variants and Wood back will be priced at ₹ 25,999. 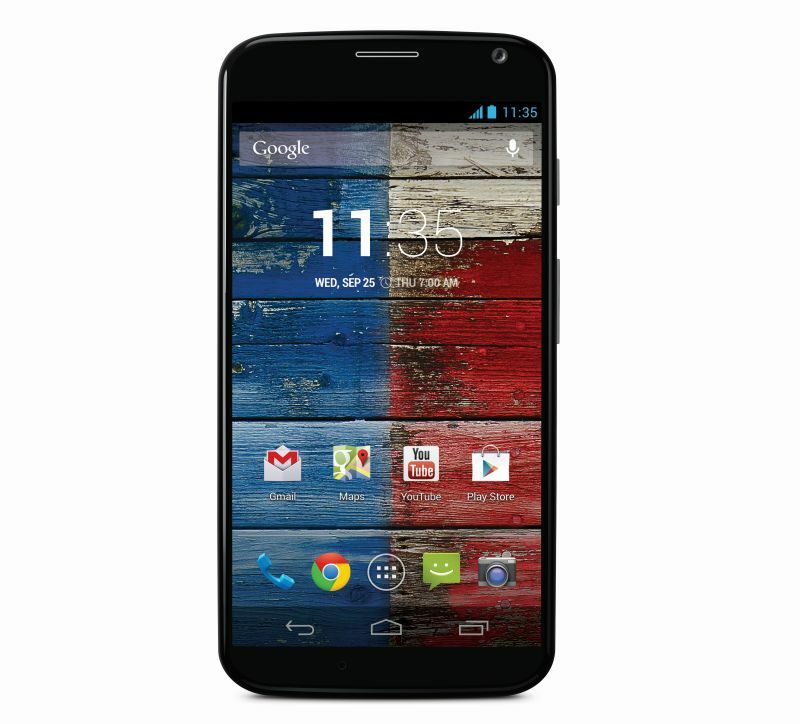 Right now only Black & White versions of the Moto X are available and the rest will be on preorder. 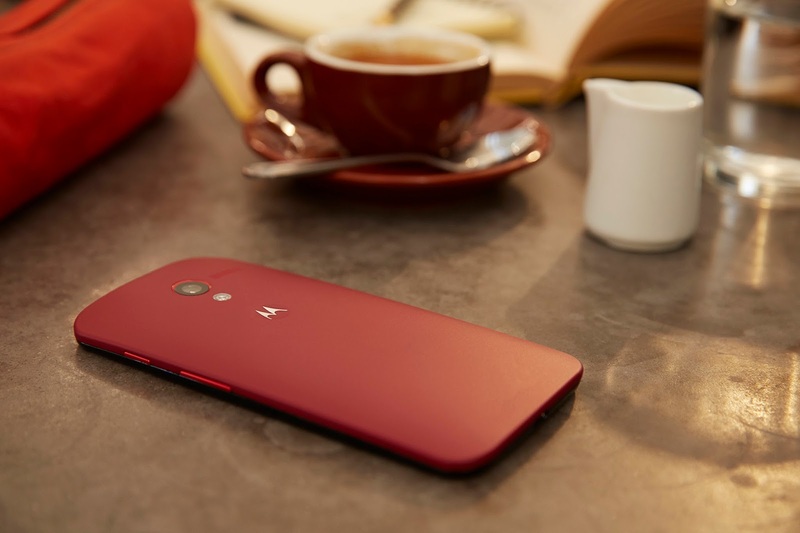 The Moto X has 4.7-inch AMOLED 720p HD Display with Coring Gorilla glass protection, 1.7GHz Qualcomm Snapdragon S4 Pro with Adreno 320 GPU, 2GB RAM, 10 MP Clear Pixel Rear camera and 2 MP front camera. Currently only 16GB version is available. Moto X comes with 10MP Clear Pixel rear camera with Quick Capture, LED flash, Burst mode, Auto HDR, Panorama and 1080p HD video recording at 30 fps. The 2MP front facing camera also capable to record 1080p HD video. The Best feature of Moto X is the Active Display notification where all the notification will glow on your display, you don’t need to wake up screen to view the notification. Also shaking the phone will start the camera. Moto X runs on latest Android 4.2.2 KitKat and is powered by 2200 mAh which gives you 1 day battery life for moderate usage. Moto X also comes with touchless controls, without touching phone, you can check weather, get directions etc.